Its ubiquitous services vacuum up sensitive information from billions of people. As a result, the internet search giant is now in a situation similar to what Microsoft faced decades ago. 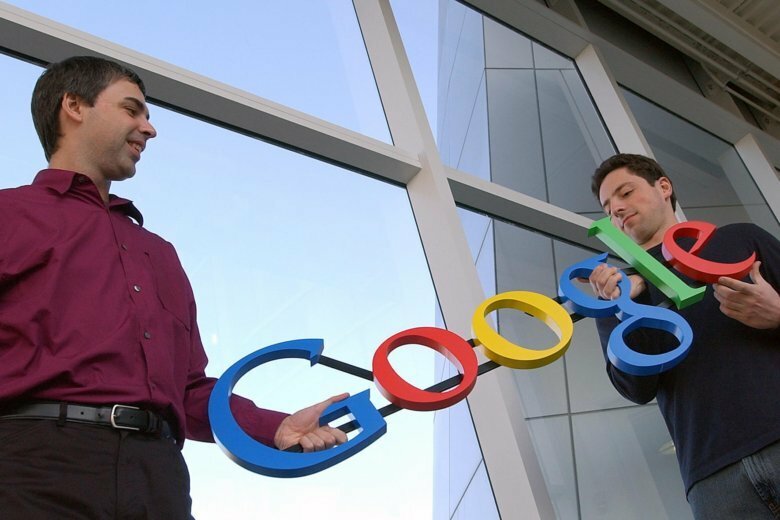 SAN FRANCISCO (AP) — Twenty years after Larry Page and Sergey Brin set out to organize all of the internet’s information, the search engine they named Google has morphed into a dominating force in smartphones, online video, email, maps and much more.